Themed garden tours and exhibitions, as well as lectures, workshops, and academic paper sessions focusing on topics such as wellness and the garden, environment and society, historic preservation and land use, green textiles, CSAs, the garden in the visual arts, the garden in literature, the meaning and function of domestic and public gardens, architecture and the garden, the spiritual associations of gardens, gardening the planet in the face of ecological decline, political aspects of gardening, and economies of the garden. 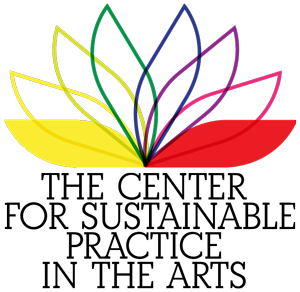 This interdisciplinary event focuses on the importance and meaning of gardens in the past, present, and the future, and that from a wide range of perspectives, including, but not limited to the following disciplines: art, art history, architecture, anthropology, agriculture, philosophy, literature, history, horticulture, botany, landscape architecture, garden design, nutrition, and law, as well as earth and life sciences. Sonidos de la Tierra (Sounds from the Earth) is a project for children and young, created by Luis Szarán,through the formation of music schools, musical groupings and cultural associations, it facilitates the shortcut to the musical education to more than 3.000 participants of scarce resources, in communities of the Paraguayan countryside. Sonidos de la Tierra, is based on the concept of “education through arts” and began in 2002 in 18 towns, with support from the AVINA Foundation. Today, with alliances with more than 100 other local, national and international institutions, both public and private, the program reaches over 72 communities throughout Paraguay. In Cateura, one of the many communities where Sonidos de la Tierra has music schools, started a project whose aim is to build musical instruments out of garbage, this city is one of the poorest in Paraguay, and a great amount of garbage is sent daily there. People who work in this project say that they aren´t “looking for good musicians, but for good citizens”. Last month, the Recycled Instruments Orchestra from Cateura performed at the Entreperneurship Forum in the New Economy during the Rio+20 summit. We all know about the beauty of the largest animal on Earth, but still the whale lives under constant existential fear. Often, human beings do not see how important parts of the ecosystem are being threatened because the used medium for environmental communication is not attractive enough. The “Lofoten Whale Festival” combines important educational work with “artist and fun activities” such as sailing trips, film interactions, talks and presentation, but also concerts, discussion rounds and party. The meeting of humans and whales wants to appeal to children such as grown ups and is also aiming at boosting the local tourist economy. For more information, such as the program, the participants and general info, click here. The Santa Fe EARTH event, put on by 350.org and the Santa Fe Art Institute, shows how the Santa Fe River could look if there was water running through it. With global warming decreasing snow melt, Santa Fe is running out of water. This river is one of the 10 most endangered in North America. 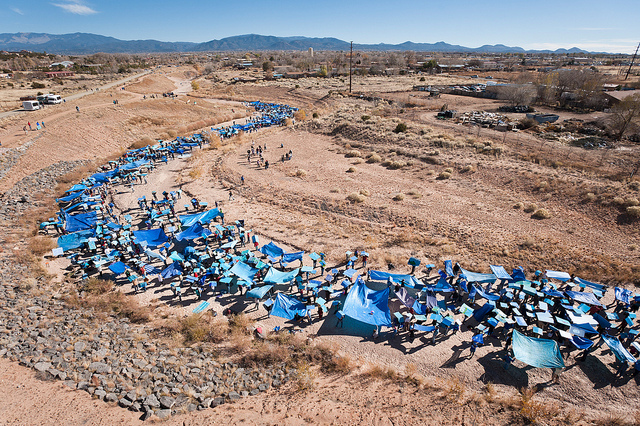 Over a 1,000 people came out and held up blue painted pieces of cardboard or tarps as a satellite passed over. To answer the obvious question: no, we don’t think these are going to have an immediate political effect, turn Cancun upside down, cause Jim Inhofe to change his mind. But we do think that they are one key part in the work of building a movement big enough to matter. And I hope you enjoy looking at them—I sure do.We’ve got more allies, of more types, out there than we sometimes remember. If a picture is worth a thousand words, there’s a whole lot of talking going on right now at the Eleventh Annual Poster Biennial of Mexico. “Disenyadores por la tierra,” (Designers for the Earth) is an exhibition of poster design down at the COP16 Climate Change Village exploring the theme of the relationship between man and his environment. Click through all of the pictures of these eye-opening posters and visit the site to download them for yourself. 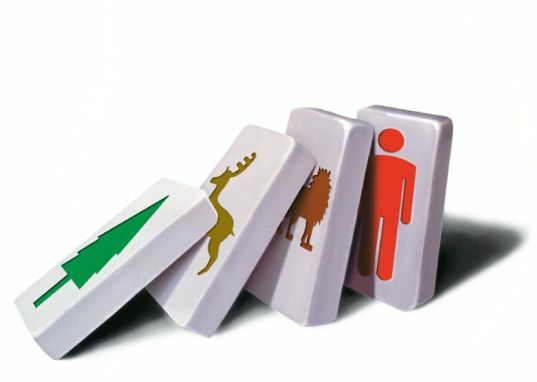 via COP16: Posters Depicting Designers’ Messages of Climate Change | Inhabitat – Green Design Will Save the World. The summer edition of the CSPA Quarterly is now open for submissions! The issue will go to print late August. For this issue, we’re interested in exploring the sustainability of digital work. What is the life-cycle of digital art? How can digital media impact performance? 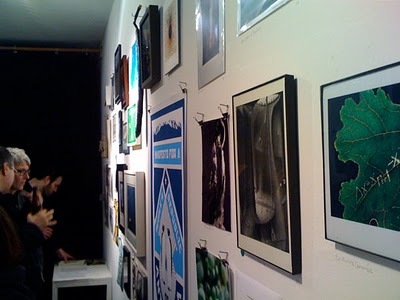 Is digital art-making “green?” What is lost when work is in the digital realm? And, what is gained? What happens when technology advances? And, as always, what is being sustained (the earth, the artist, the community)? 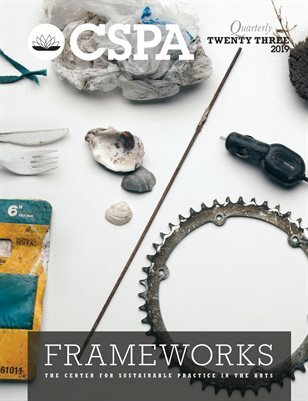 The CSPA Quarterly explores sustainable arts practices in all genres, and views sustainability in the arts through environmentalism, economic stability, and cultural infrastructure. The periodical provides a formal terrain for discussion, and seeks to elevate diverse points of view. Please send your opinion articles, project case studies, researched essays, and photos to: Miranda@SustainablePractice.org. The deadline for consideration is July 23, 2010. The temperature is rising, the Earth is changing and your city is threatened. How will you respond? This is a story in which YOU decide what happens next. Imagining a world in which nature takes revenge on industrial humanity, 3rd Ring Out takes you forward in time to an emergency planning rehearsal set on your doorstep. Metis uses live performance, video simulation and interactive computer systems to produce work which responds to contemporary concerns. The result has the immediacy of theatre combined with the thrill of a disaster movie; a fiction rooted in fact. Please send your opinion articles, project case studies, researched essays, and photos to: Miranda@SustainablePractice.org. The deadline for consideration is July 9, 2010. 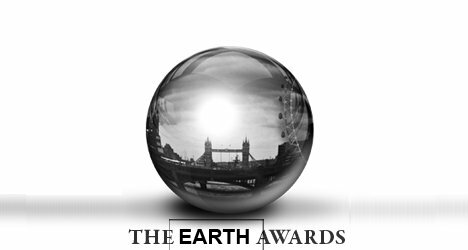 From May 3rd to May 10th, submissions are open for the 2010 Earth Awards—an opportunity for innovative designers to win between $10,000 and $50,000. Awards will be handed out at a ceremony in London on September 16th, 2010. 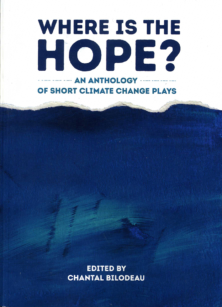 Submissions will be judged by an illustrious panel that includes Yves Behar, Richard Branson, David DeRothschild, Bill McKibben, and TreeHugger Founder Graham Hill. scalability, measurablility, usefulness, originality, ecological value. The Earth Awards Launches a Global Search for Sustainable Innovations : TreeHugger.